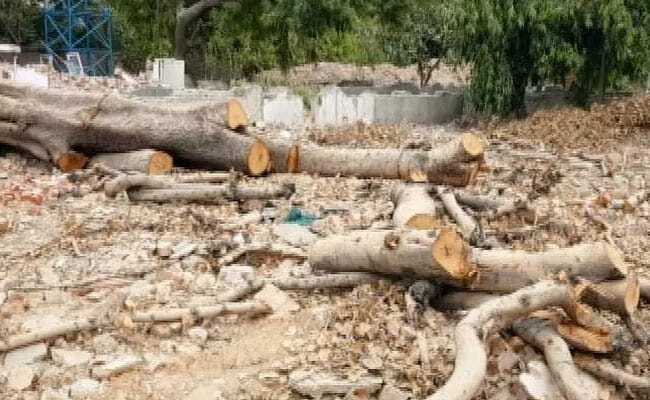 Environment Minister Imran Hussain told the House that by way of compensatory plantation, about 10 lakh saplings have been planted in the city. The total number of trees chopped was 78,263. For more Delhi news, please click here.